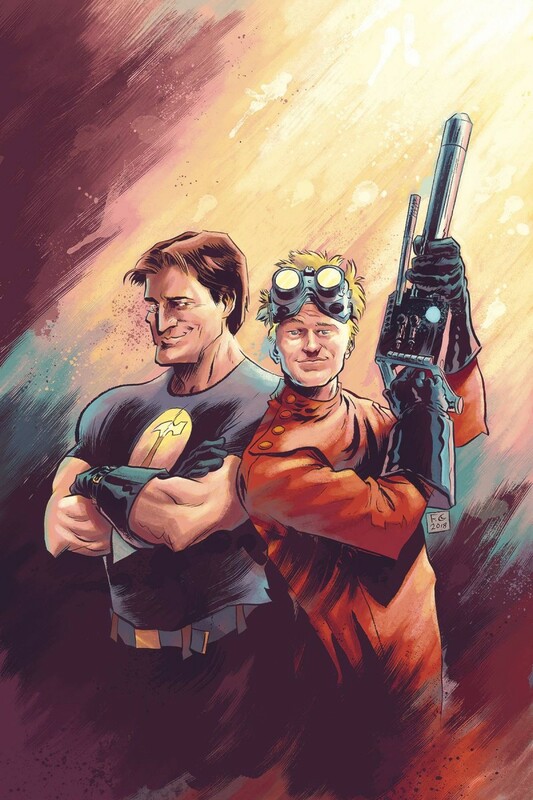 Dr. Horrible is back, and he’s brought his best friend with him… Captain Hammer? The timestream has been breached, and who’s to blame but the missus of time herself, Hourglass. But things are a bit peculiar in this seemingly present day with arch nemeses Dr. Horrible and Captain Hammer teaming up! If that’s possible, then what else is? Revisit the hilarity, wit, and charm of Dr. Horrible in this unbelievable story of preposterous possibilities featuring cameos from some of the series’ most horrible villians.